Did you know sweet potatoes are a superfood? They are packed full of powerful nutrients such vitamin C, potassium, iron, manganese and copper. Many runners fail to meet their manganese and copper needs, which can have an impact on performance since these minerals are crucial for healthy muscle function. 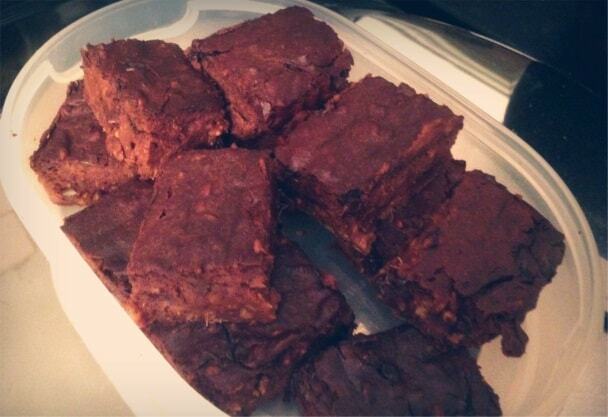 Isn’t that the perfect excuse to make some sweet potato brownies this week? Maybe even surprise your running partner or group with them as a treat?